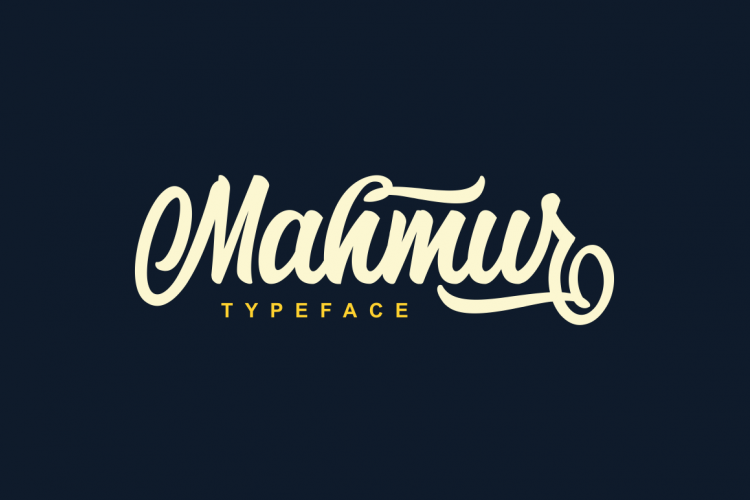 Mahmur is a brush script typeface published by surotype which was designed to be suitable for typographic use and creative projects. Note: Use a program thet support OpenType features such as Adobe Illustrator CS, Adobe Indesign & CorelDraw X6-X7 for more OpenType Stylistic alternates. A font description published on Friday, November 4th, 2016 in Fonts, Surotype by Alexandra that has 2,624 views.